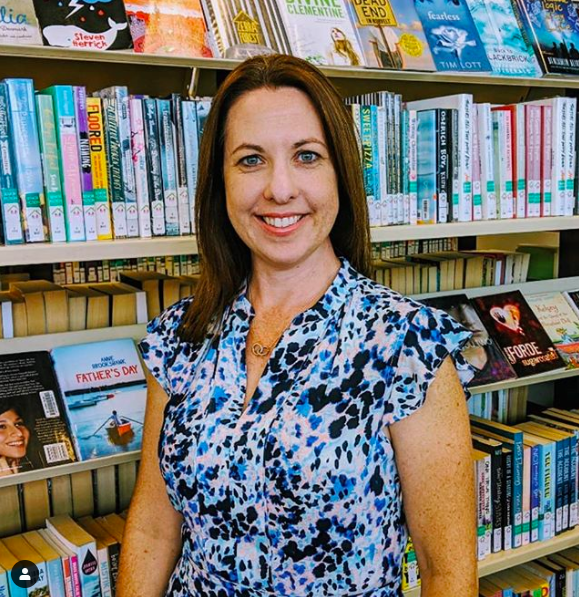 It is with great pleasure that we introduce Donna Miller who has recently joined our team as our new Library Assistant. Donna has joined our team and has taken on the mid-day to afternoon shift on the circulation desk. Donna has a background in IT, customer service and teaching. We met Donna when she joined us during her placement at Mount Alvernia while she was studying towards her Masters. Donna is married and is a mum of two lovely daughters (teenagers), she has two kittens (who are very cute) and loves chocolate (hint, hint), travel, photography and dining out. Come up and say hello to Donna. You’ll find her, and that welcoming smile, at the circulation desk in the iCentre.